This post comes to you from my archives. Remember when I said I'd be "working backwards", well this is where I'm starting. 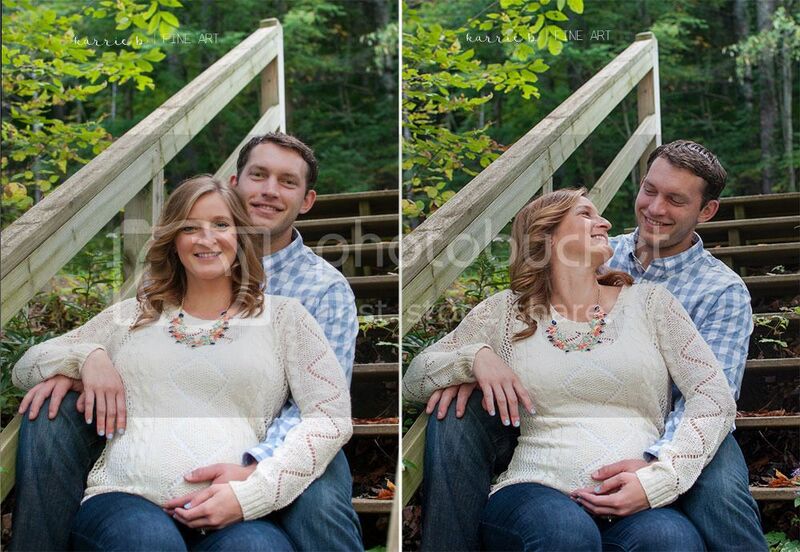 In this post, you'll meet Kasey & Mike. 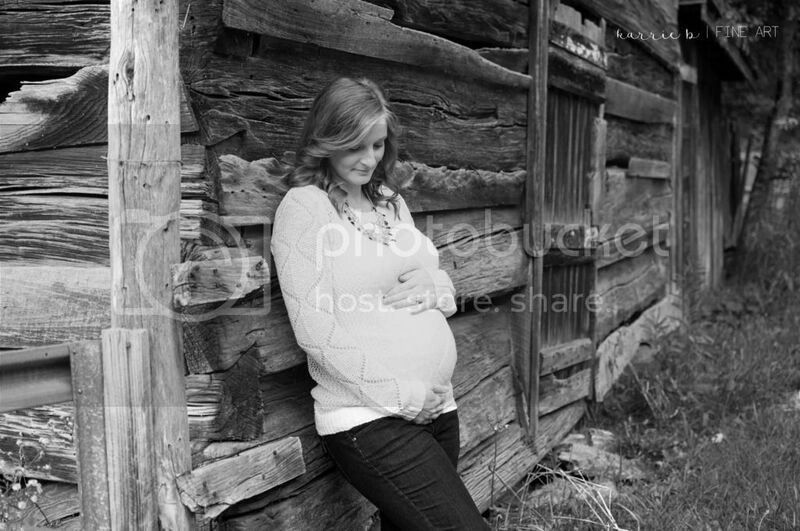 This maternity session was shot in the mountains of North Carolina, home away home for our family. We've been taking family vacations here since I was 9 years old. The Boone area holds many good memories for all of us. Anyway...back to Kasey & Mike! This was Kasey's first pregnancy. We knew at the time that she was having a baby boy. We had scheduled to meet one weekend here. I so enjoyed watching and hearing about all the pregnancy milestones. Kasey wears the pregnancy glow so well. 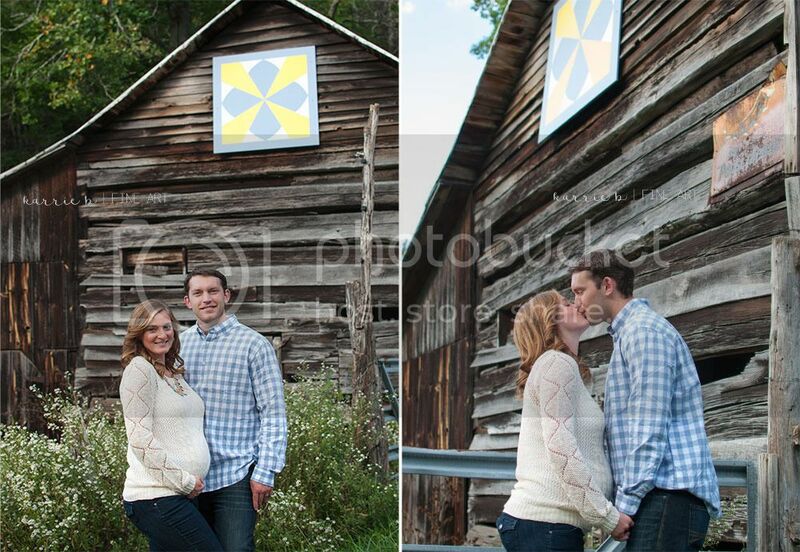 I remember taking these shots and thinking how lovely the weather and the scenery were, but most of all how smitten she was with the babe growing in her belly AND how amazing Mike was with Kasey. They juggled a lot in their first years of marriage with a big move, pharmacy school, and work. They stayed the course of faith & love and I've seen God bless them in divine ways. The Lord always provides. Exciting News! Easton, their son, is now going to be a big brother. So, I will be traveling this weekend to Tennessee, the Rocky Top (pretty sure Mike has this as his ringtone), for Kasey's second maternity session. This time though, it'll be a gender reveal, my first by the way, and I am totally stoked about it! My boys are coming too, so I'm sure that we'll have lots of fun and I'll have a story or two to share next week. 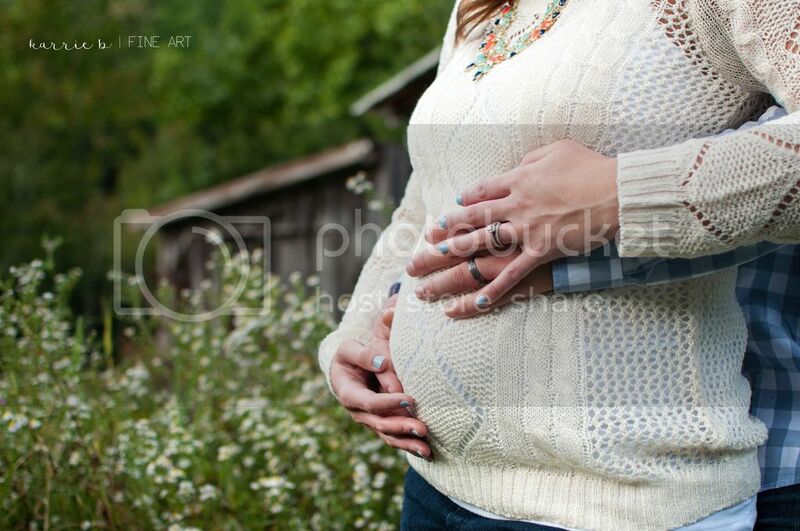 Until then, here are some of my favorite shots from Kasey's first maternity session. Always, I have to sneak a black & white image in a post because I love them! 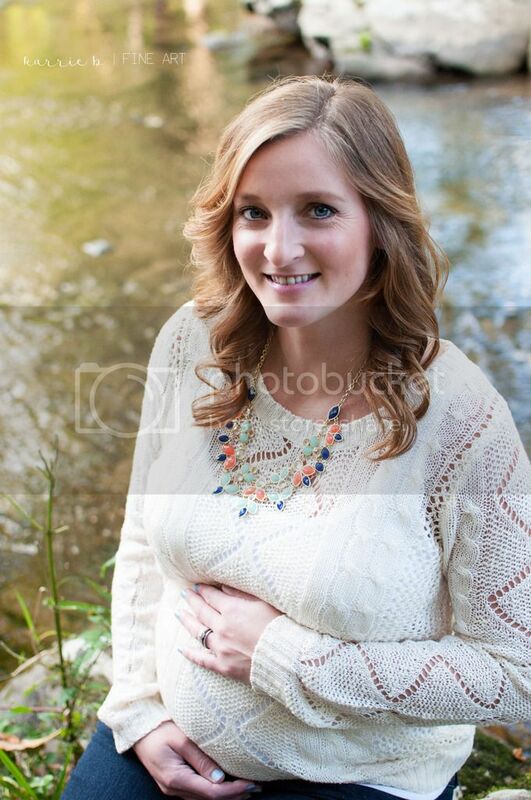 LOVE the baby bump (insert big red puffy heart)! You are a beautiful Mama. God is Good. Love if Life.